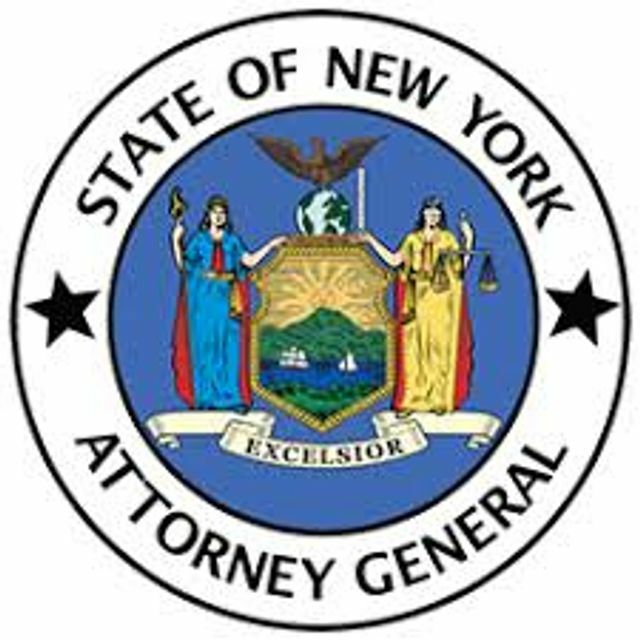 The New York Attorney General's Office announced that it has entered into a settlement agreement with Menacola Marketing, a telemarker that the NYAG said fraudulently solicited charitable contributions on behalf of sham charities. The NYAG alleged that Menacola solicited contributions on behalf of the National Vietnam Veterans Foundation, which was a sham charity previously shut down by the NYAG, as well as other sham charities "that exploited popular causes in order to line fundraisers' pockets." As part of the settlement, Menacola will shut down down and its principals will be permanently barred from fundraising for charity. They also agreed to pay $100,000, which will be distributed to reputable charities supporting veterans. This investigation is part of the NYAG's ongoing effort, called Operation Bottomfeeder, to aggressively pursue bogus charities and professional fundraisers who engage in frauduent conduct. We have zero tolerance for shell charities that shamelessly exploit our veterans and other New Yorkers in need in order to line fundraisers’ pockets.